The late head of Fiat Chrysler Automobiles is credited with turning around a struggling Chrysler. Without his no-nonsense leadership, the company might not have survived. 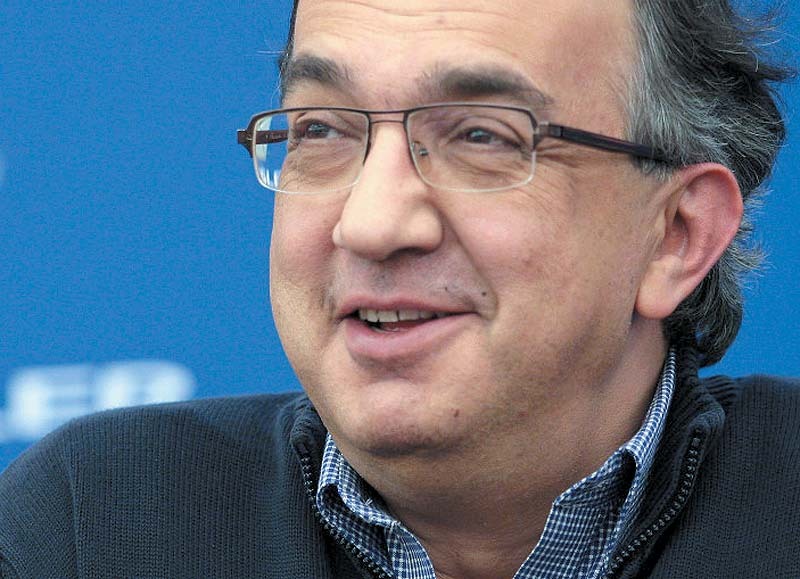 But that doesn’t mean that it’s clear sailing ahead for former Jeep and Ram division head Michael Manley, who replaced Marchionne as FCA’s boss. It appears to the Sleuth that Chrysler and Dodge will play increasingly minor roles in the automaker’s plans, with perhaps no more than two models for each surviving past 2020. But the real problem child continues to be Fiat, the sales of which have headed sharply downward in the past few years as buyer preferences for larger vehicles continue unabated. Unless Manley can engineer a rescue mission for the brand (something that eluded his predecessor), it appears increasingly likely that Fiat won’t make it into the next decade.